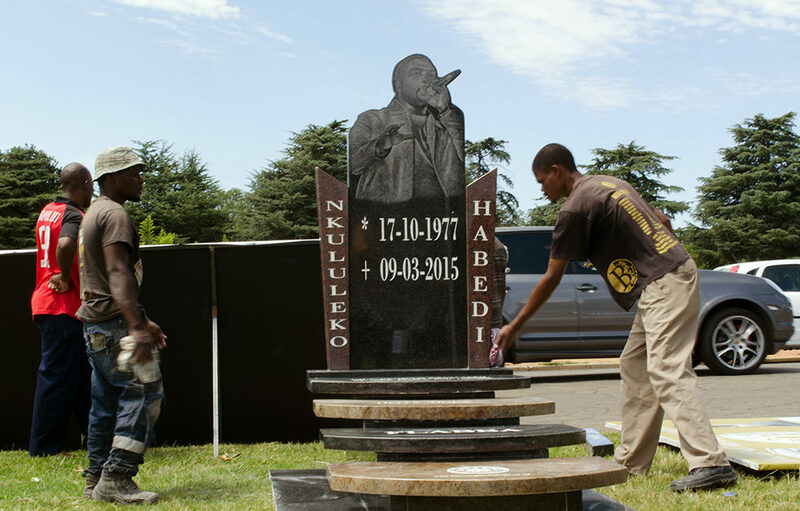 You are at:Home»Current Affairs»Extravagant Tombstones now a tradition to SA Celebs memorial. 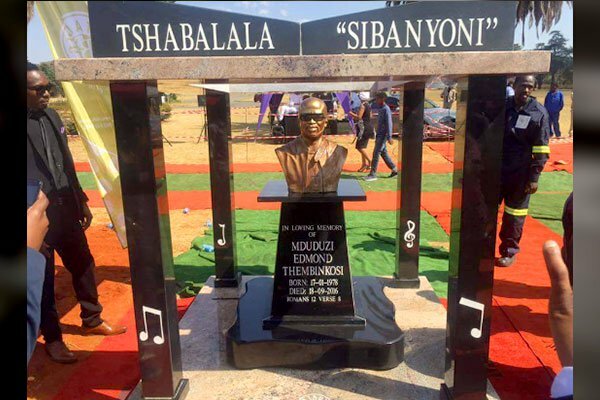 On the 25th of December 2017, South Africans received the news that Producer and Artist Robbie Malinga had passed. The Afro pop legend had been diagnosed with pancreatic cancer in June. 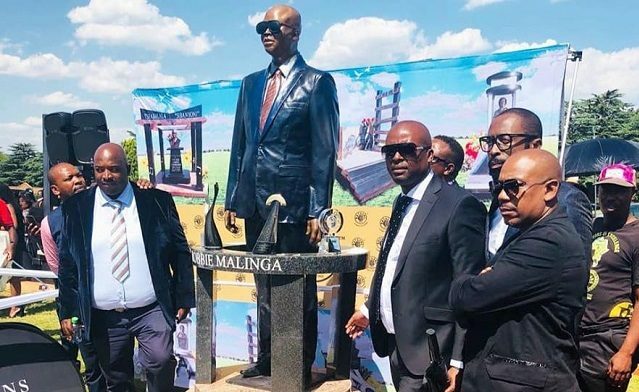 Malinga’s memorial took place on the 29th December at Grace Bible Church, while the funeral took place on Tuesday at Rhema Bible Church. 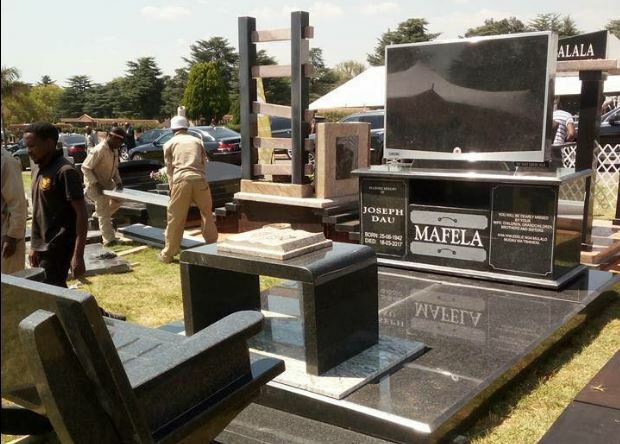 Like most celebrities from Mzansi his tombstone was as extravagant as they come. Making it to Top 5 Extravagant celeb tombstones. With the Bataung Memorial Tombstone as the leading tombstone manufacturers. Next Article 22 On Sloane, a home for Entreprenuers.